Manufactured using solid Radiata Pine South African timbers renowned for their low split properties and no feathering. The Radiata is designed so that 300mm – 400mm of the durable wooden bollard can be securely mounted in-ground. The light is emitted from a solid brass ‘Eyelite’ in a charming rustic bronze finish. The brass light houses 1 x LED G4 bulb (supplied – warm white). 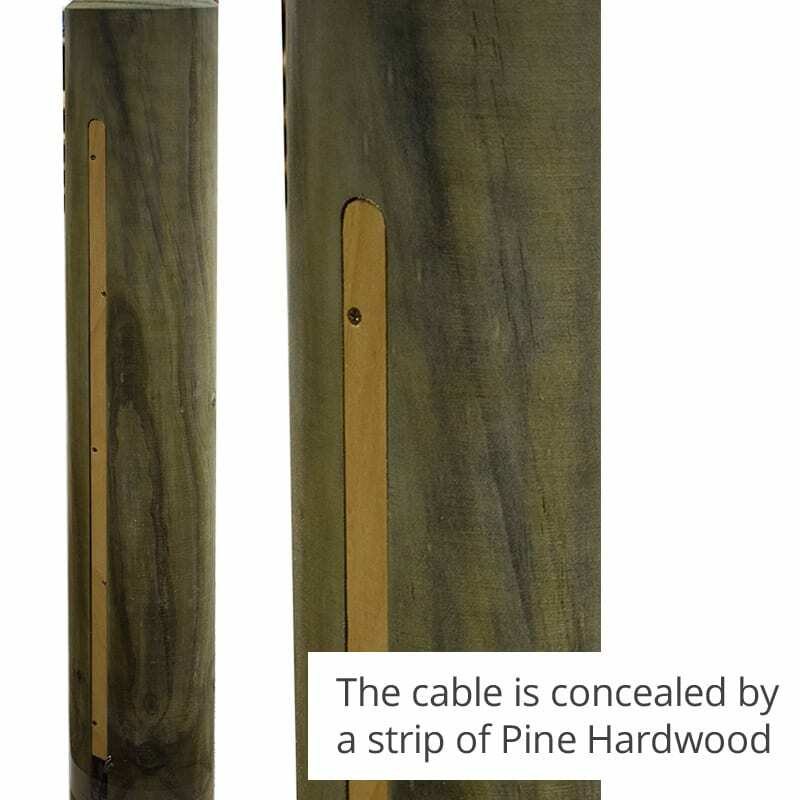 This low voltage post light is manufactured using solid Radiata Pine South African timbers renowned for their low split properties and no feathering. 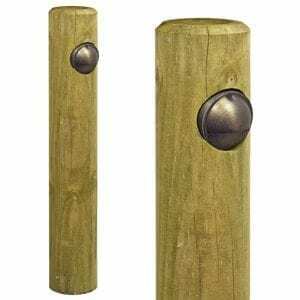 These stylish Natural Pine bollards are fully sanded to give a smooth top quality finish and pressure treated with Tanalith E preservative in accordance with BS8417 to meet Use Class 4. The Radiata is designed so that 300mm – 400mm of the wooden bollard can be securely mounted in-ground. 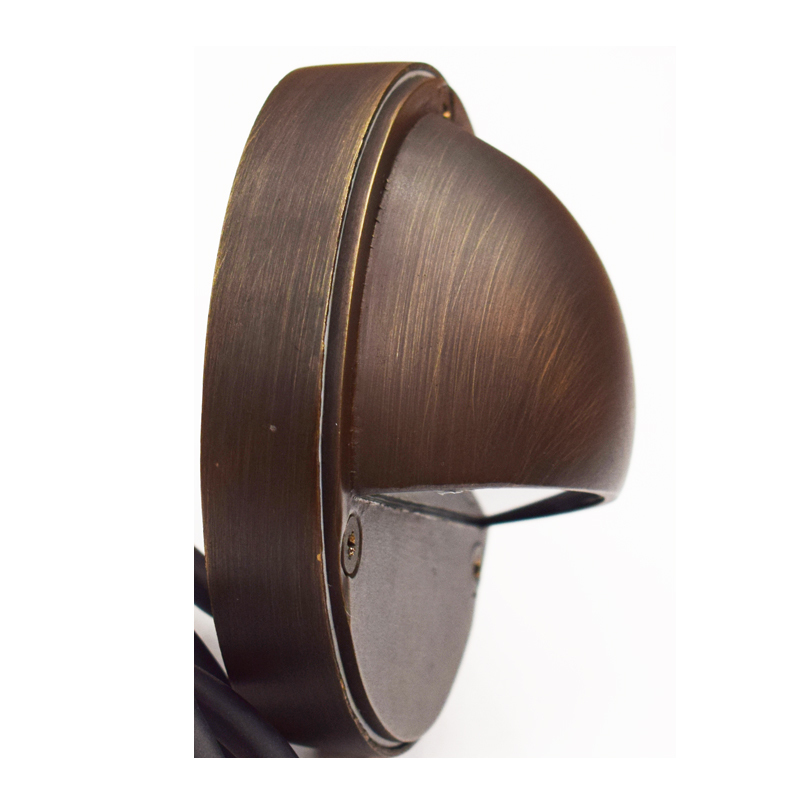 The expected life of the pine post light is up to 15 years with a 5 year Guarantee as standard. 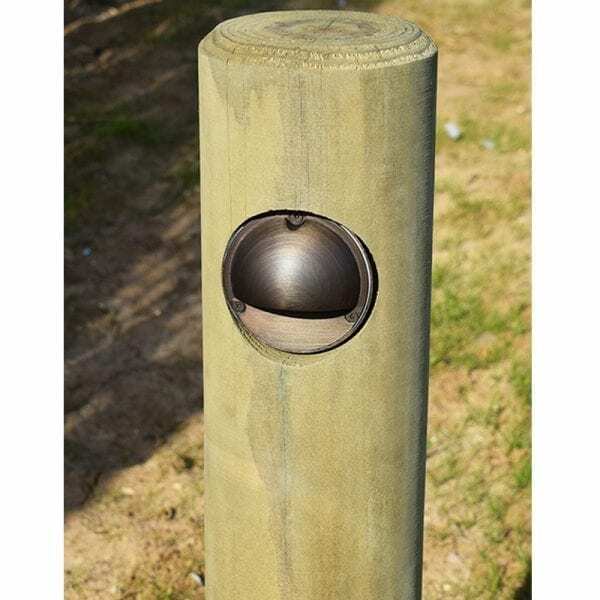 The Radiata is designed so that 300mm – 400mm of the wooden bollard can be securely mounted in-ground.